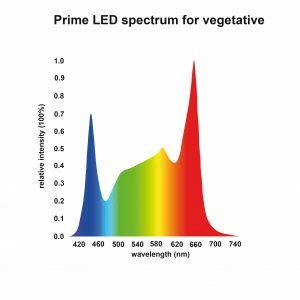 High-efficiency lighting solutions for indoor agriculture. Behind i-grows’ Prime-LED series are 30 years of experience in indoor growing and 3 years of development. 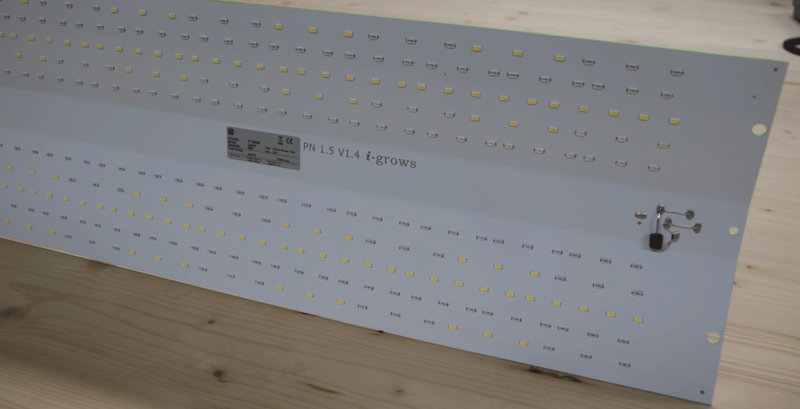 We are proud to offer what we believe is the best plant lighting solution in indoor growing. Through the “starry sky concept”, the light of 676 LEDs is distributed evenly and with a maximum amount of diffuse light. Especially with very leafy plants, light distribution is the deciding factor. The many shadows created by the leaves can be bridged with diffused light. From our perspective, more LEDs with less wattage and without lens technology are more appropriate and more efficient. 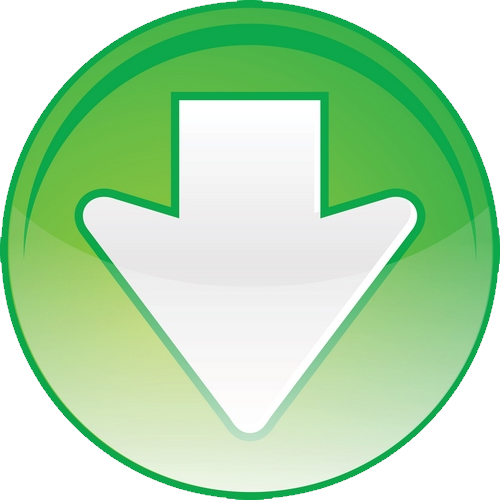 This also brings respective improved results. Through the option of switching to growth light from the driver side, you have an LED module that allows you to adjust lighting to your needs. Another important factor is lighting color. We have achieved a true-color lighting combination. This allows you to recognize what the plants need easily and early on. 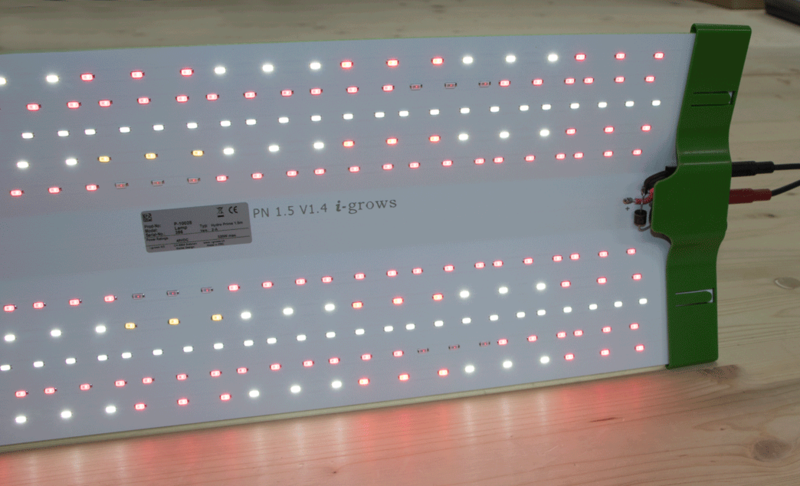 This lighting combination is not perceived the same way as a regular LED grow light. Usability is another factor we prioritized. 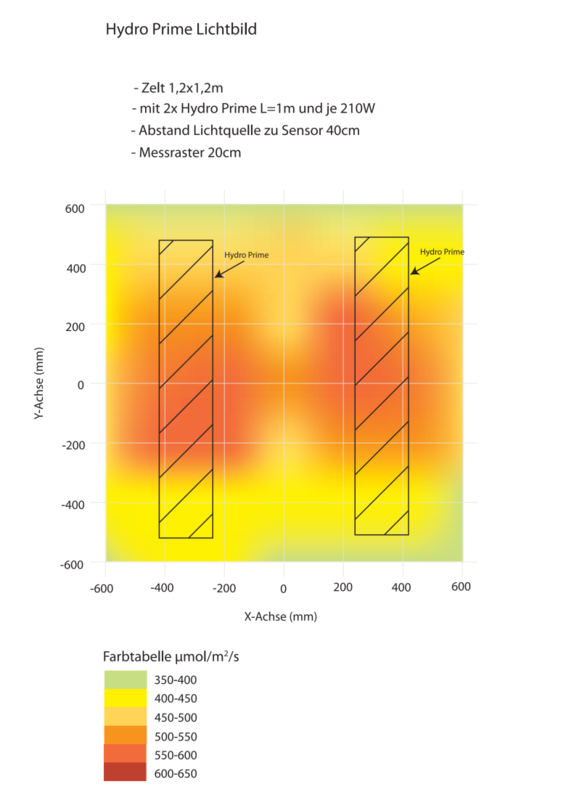 The LED and driver variations are modular and weigh only approx. 2 kg. They are robust and immune to sprinkler water. 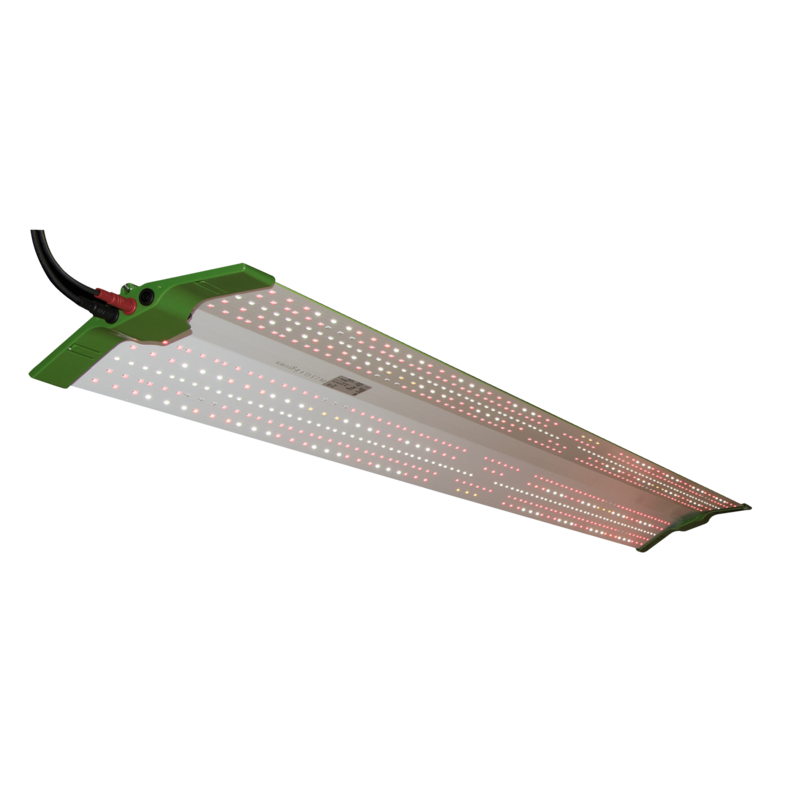 Passive cooling enables quiet and maintenance-free operation of the LED module. 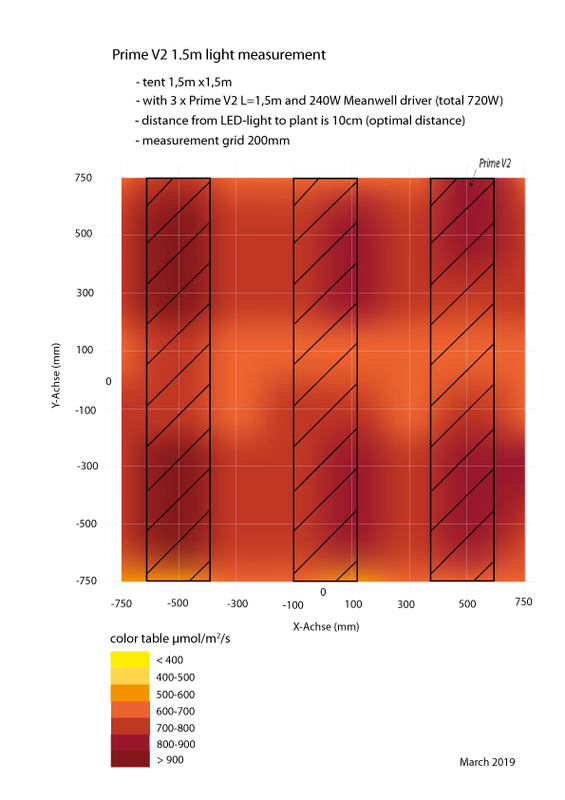 Optimal true-color lighting. You can immediately recognize what the plants need and see pests early on. Improved quality of end product. Up to 50% higher efficiency lighting per watt in comparison to HPS. No reflectors or lenses; more efficiency through direct light and heat. Better usability (impact-resistant, lightweight, two-point mounting). Less than 5% light reduction after 5000h. Approx. 90% lighting power after 80,000h. 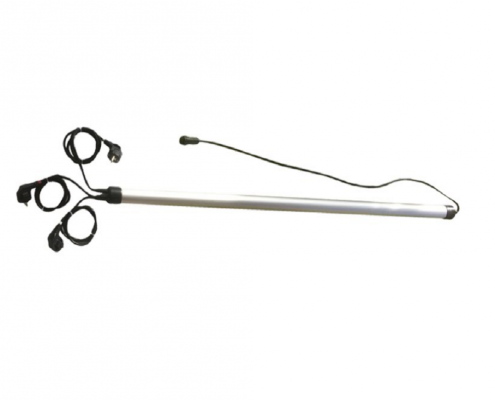 Prime LED 1m with 150W Meanwell Driver optimal driver with power plug for easy handling. 2 items. Replacement of Prime 1m with 150W MW Driver 1 item. 600W HSP in tent 1.2 mx1.2m. Prime LED 1m with 50 to 210W i-grows Vario driver most efficient driver with 3 power plugs for variable settings according to mode. handling. 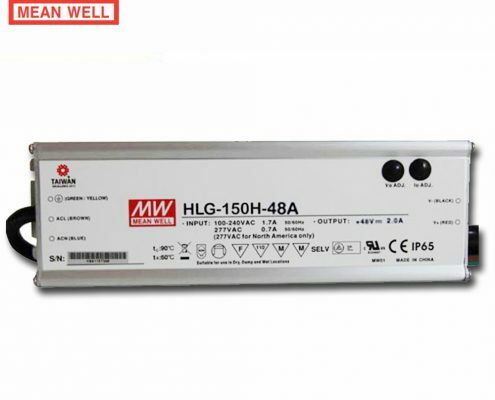 Better efficiency than 300W MW Driver. optimal driver with power plug for easy handling. As support in larger rooms. 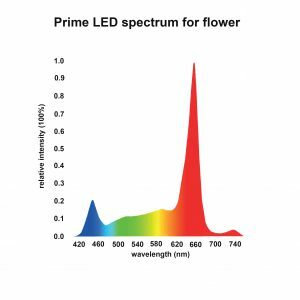 LED Prime 1.5m with 50 to 210W i-grows Vario Driver most efficient driver with 3 power plugs for variable settings according to mode .